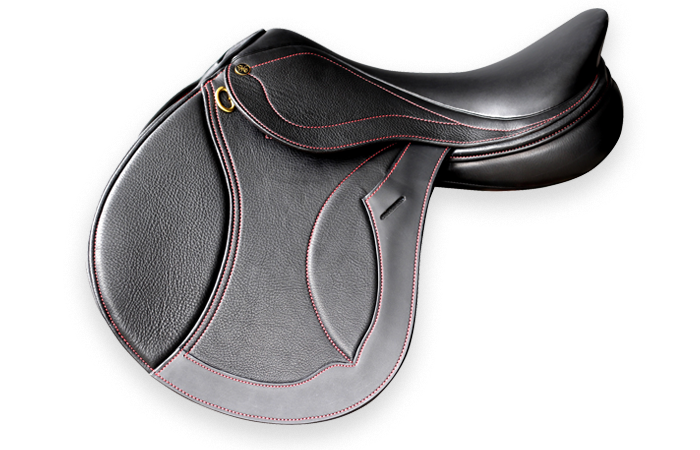 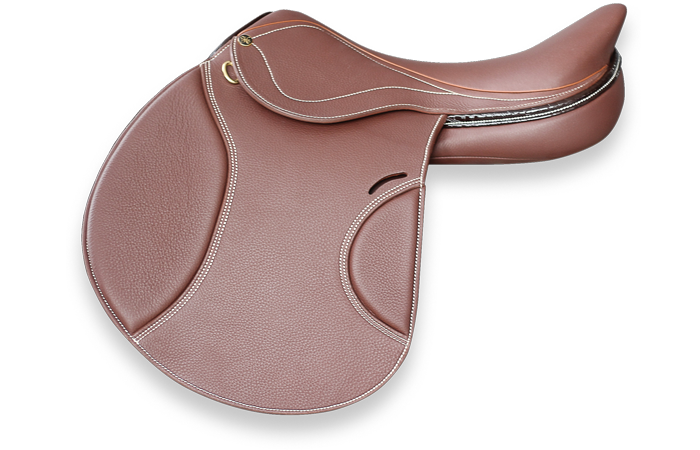 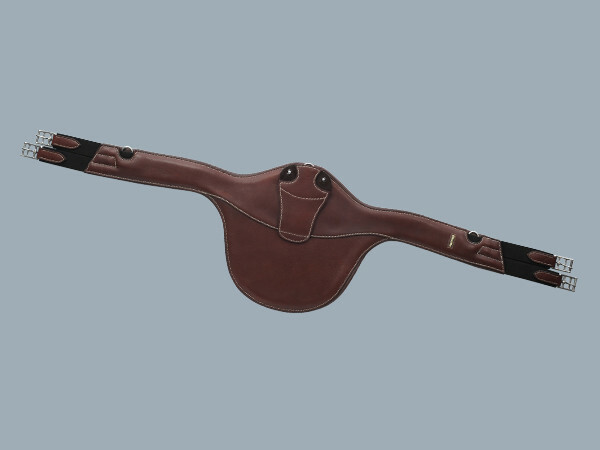 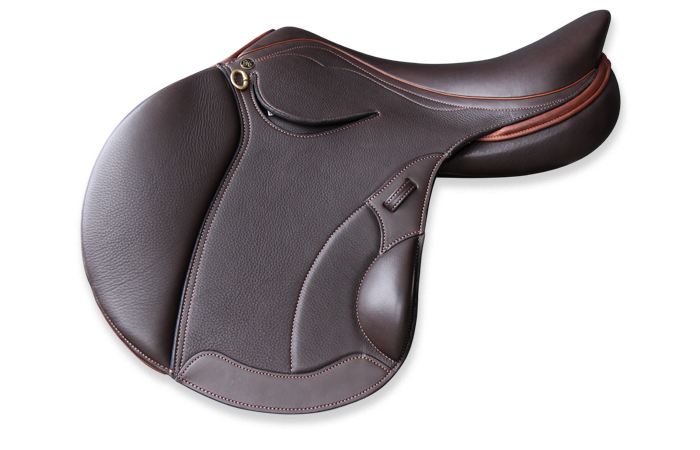 The StrideFree® Melbourne has been refined for close contact, with the stirrup bar alignment supporting the mobility and forever changing gravity of the rider to suit his or her position. 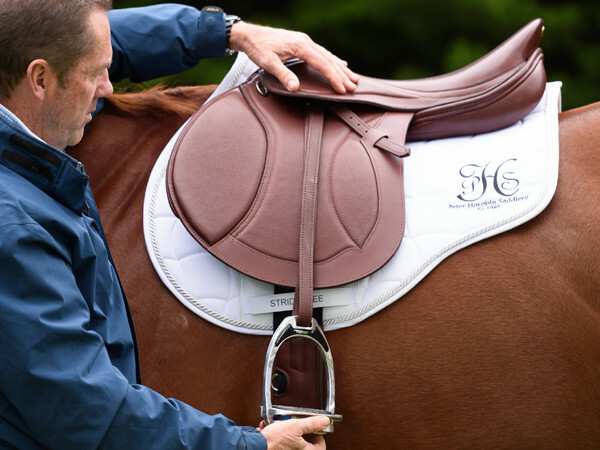 "I enjoy riding my horses in the SF Melbourne, it gives them the freedom they need to clear the higher rounds. 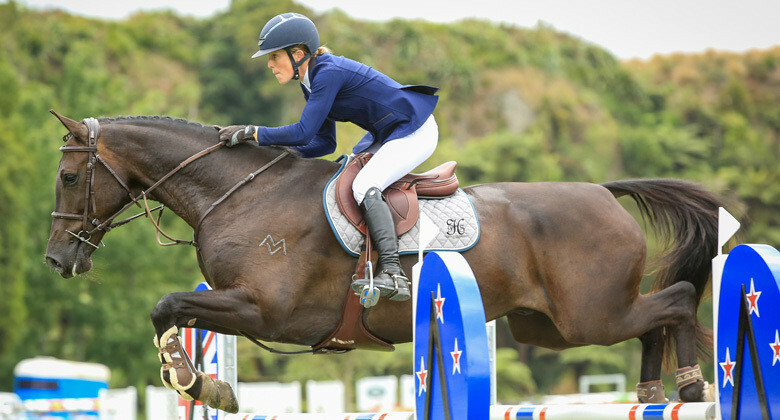 My horses really lift their legs up in motion."